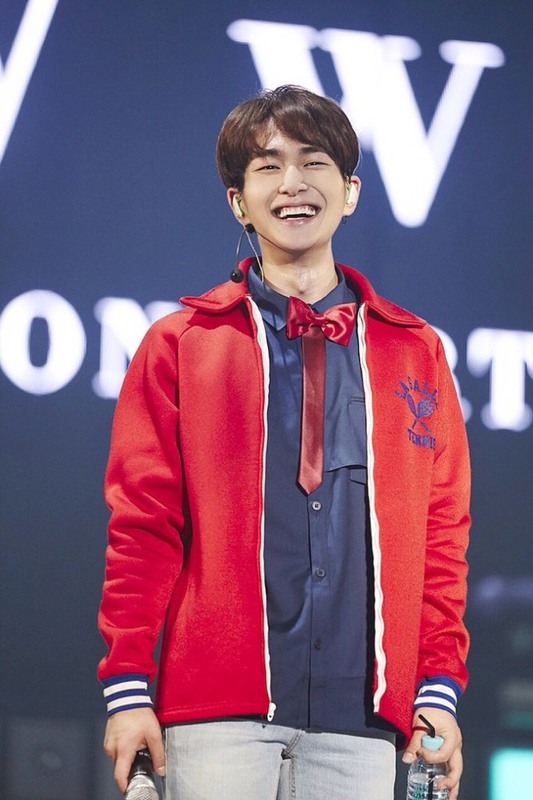 Onew, a member of popular K-pop boy band SHINee, made a belated apology to his fans in a handwritten letter uploaded on the group’s official website. In August, the singer was charged with allegedly touching a woman inappropriately at a club in Gangnam, Seoul. “I agonized on how I should apologize and how I should express my regret. I felt so sorry that I was cautious even about writing anything. It’s too late but I’m writing (to fans) now,” he wrote. The singer was arrested at the club after a friend of the woman called police. Onew denied the charges, saying that he has no memory of the alleged incident, as he was too drunk at the time. SHINee’s agency S.M. Entertainment said the incident stemmed from “a misunderstanding” and that the physical contact had been accidental while they were dancing on a stage drunk. “The woman acknowledged that such incidents could happen under the influence of alcohol and withdrew the charge,” the agency said.